Keep up to date with where to go, what to do and what to see when in Guernsey. Make the most of your time as we present you with a list of the many ways to spend it. 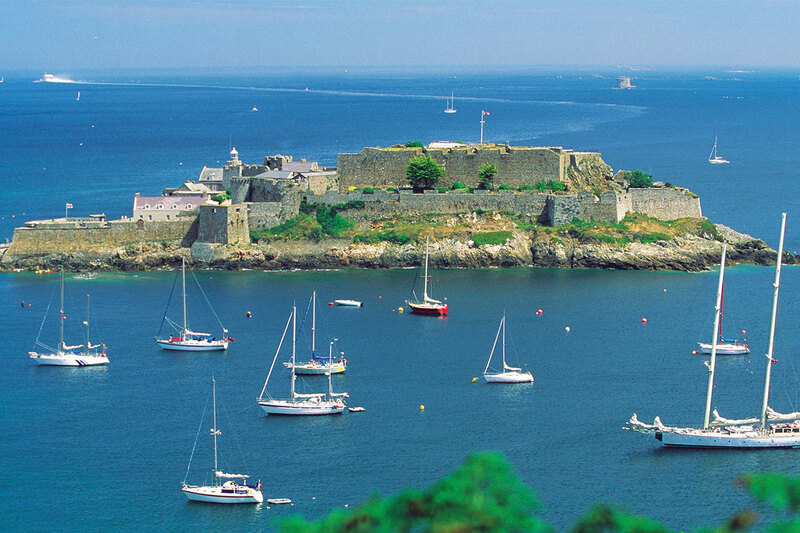 The beautiful island of Guernsey in the picturesque Channel Island. 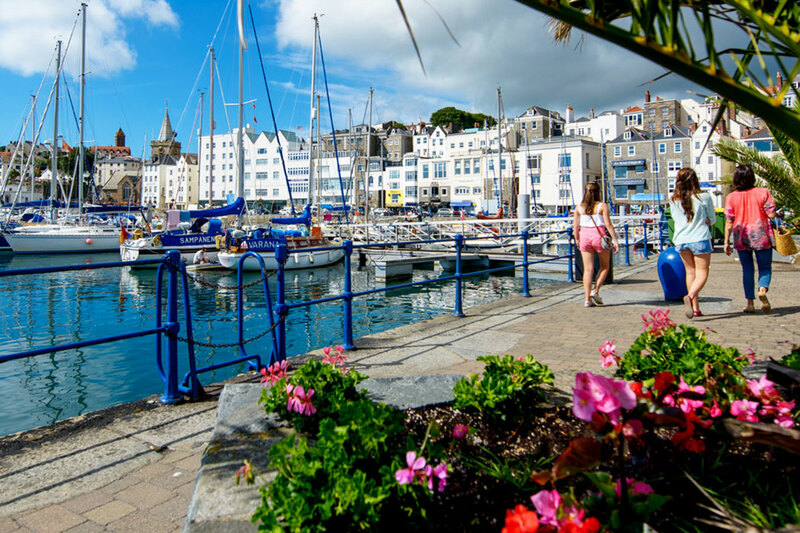 Once you've been to Guernsey, you'll want to return and experience the island's special charm, again and again. Guernsey, a British Crown Dependency, is the second largest of the Channel Islands. The island is situated 30 miles north west of France and 80 miles south of England in the Gulf of St Malo. Guernsey is a rich mixture of its heritage, combining the cosy feel of a Norman village with the hospitality and warmth of the British. Guernsey's climate is temperate - with the hottest months in August and September (with the temperature averaging 26 degrees Celsius). Find out about upcoming events, guided walks, day trips to the surrounding islands and France. Information for all users of the harbour, from ferry passengers to marina facilities details. The growing tourism industry has capitalised on the natural environment of long sandy unpolluted beaches on the north and west coasts with large areas of common and headlands. The south of the island has high cliffs and 16 miles of cliff paths to walk, with spectacular views of the surrounding islands. Those that have chosen to dwell in Guernsey enjoy a quality of life far more relaxed than mainland Europe without foregoing the services and activities of a major centre. Local residents benefit from a low rate of taxable income, state of the art public facilities and an economy that is operating at maximum capacity. 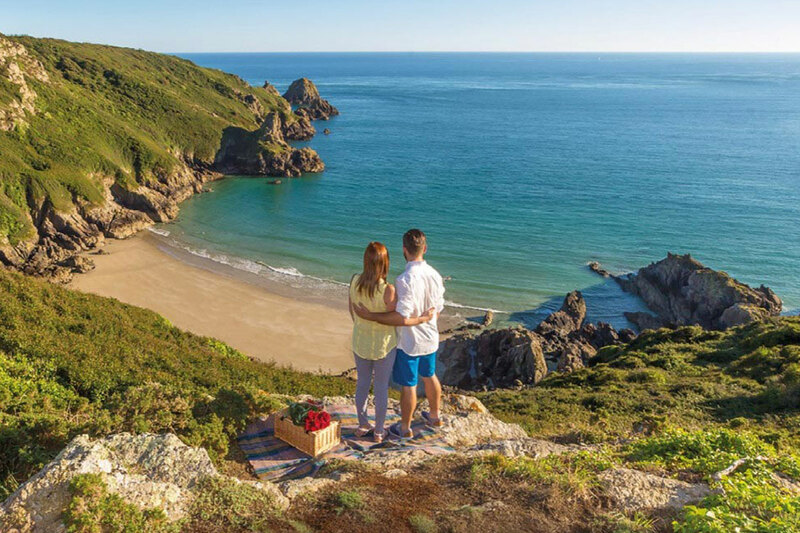 Guernsey is always a great place to visit any time of the year, but the island really comes alive in the warmer months, with a range of events and celebrations to suit everyone’s tastes. If you want to find out more, have a look at our articles and photos where you can find every detail needed. Despite Guernsey’s small size it has a buzzing nightlife that incorporates bar restaurants, funky cocktail bars as well as the more traditional pub. It also has a selection of nightclubs situated in the island’s capital, St Peter Port. Visit the lively island and see by yourself!